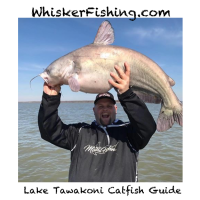 Fishing Report from Fishing Headquarters. 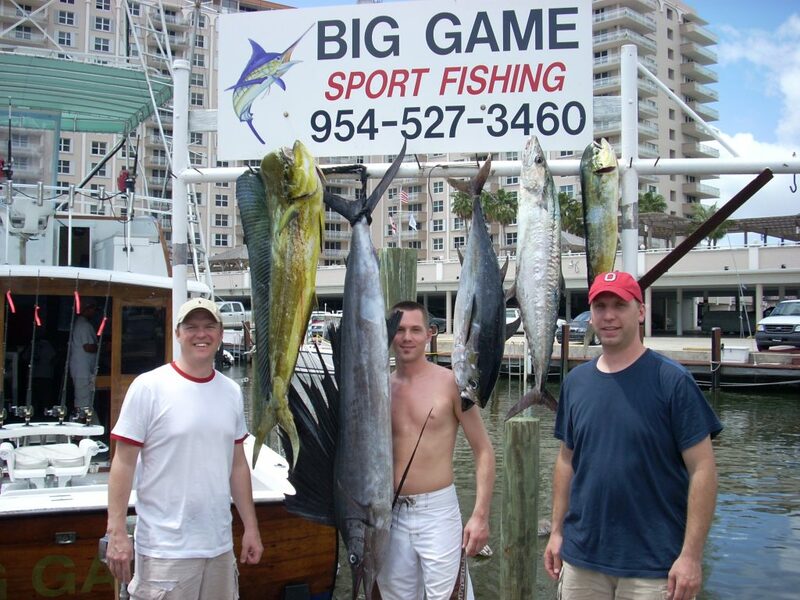 The winter fishing season in Fort Lauderdale is the time of year when the big boys are caught. 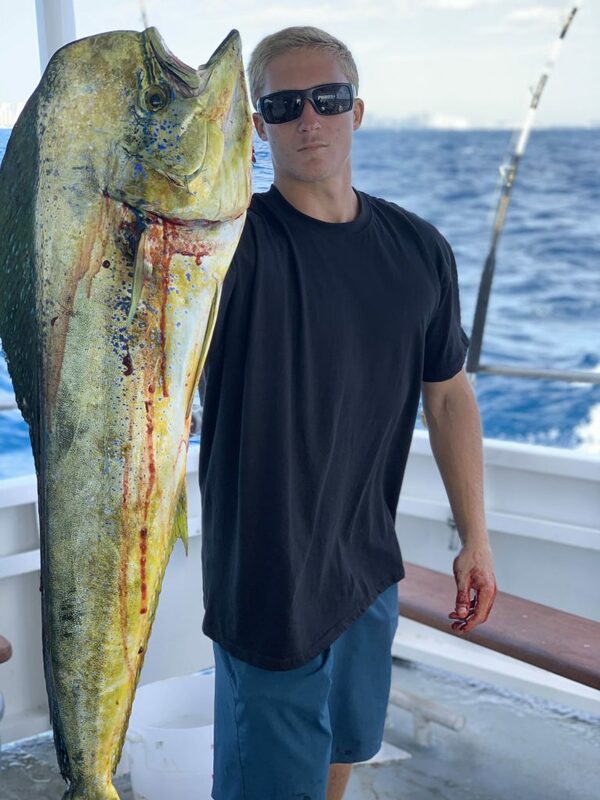 It’s not a season for the best action, but we do catch some of the biggest fish we will catch all year long here in south Florida. 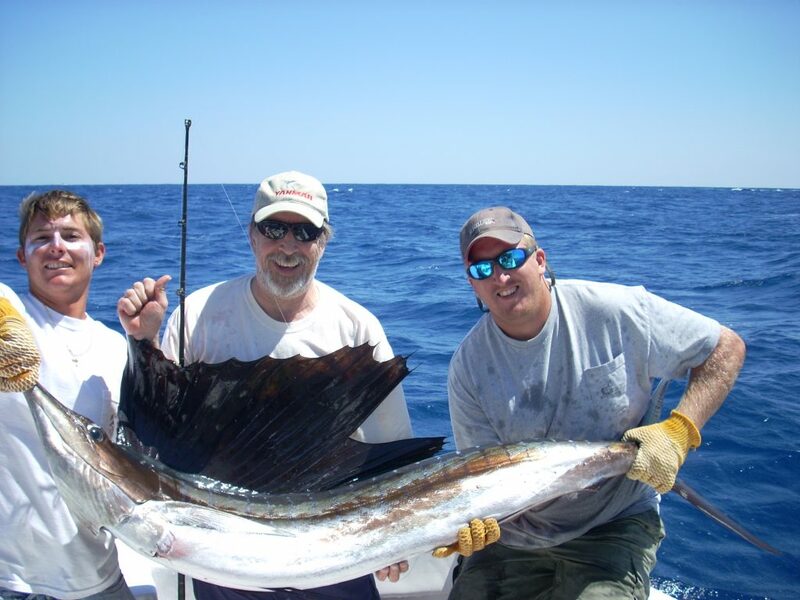 December and January are perhaps the best 2 months of the year for catching sailfish, our most sought after gamefish. People come from around the world during these 2 months to try their luck at landing this most amazing and beautiful billfish. Our sailfish average around 7ft in length and they put up one of the most awesome aerial displays of jumping out of any fish in the ocean. Sailfish are sometimes called the ballerina of the sea. 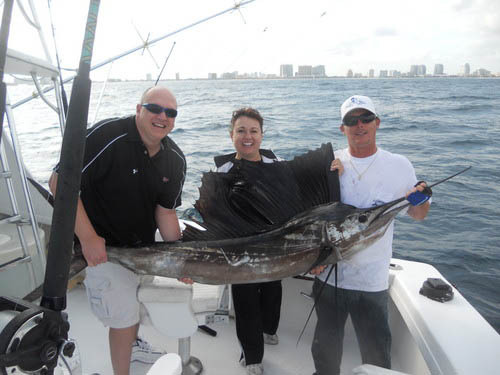 And what’s best about fishing for sailfish in Fort Lauderdale is, we catch them only a mile offshore. That’s pretty amazing, catching this huge gamefish only a mile offshore. Most places in the world, you have to trek 20-30 miles offshore to even have a shot at this elusive species. But in south Florida, the continental shelf drops off super close to shore. One mile offshore, we’re in 100ft of water. Two miles offshore, we’re in 600ft of water. And the Gulfstream current, the warm water current pushing water with epic force at 3-4 knots to the north, hugs along this drop-off coming closer to the eastern seaboard closer than anywhere else. We call the waters between a mile a mile and half, “Sailfish Alley”. It’s the best place to go set your baits in hopes of hooking into that trophy sailfish. Sailfish Alley is a pretty narrow column of water. It’s only a few football fields wide and it’s the area where 90% of the sailfish migrate through. The depths of Sailfish Alley are 100-180ft deep, just outside the reef and the inside edge of the Gulfstream. This area is laden with baitfish such as goggle eyes, threadfin herring, sardines, bonitos, blue runners, speedo mackeral and cigar minnows, among others. This plethora of available food is why sailfish and other large gamefish, patrol these waters for their next meal. My favorite technique of fishing to do this time of year is to go out to Sailfish Alley and do a technique called kite fishing. Kite fishing is an awesome technique of fishing where we fly kites and dangle live baits from the kites with the baits suspended right on the surface of the water. The baits struggle to keep their heads below water, creating ‘fish-in-distress’ signals and broadcasting them out to the predators on the reef. 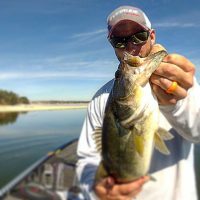 I won’t get too much into the kite fishing technique as I have covered this technique extensively in some of my fishing articles, but it is a great way to target large, surface feeding gamefish in the winter months off Fort Lauderdale. Sailfish are not the only species patrolling this area for their next feast. This is prime zone for all the pelagic species. 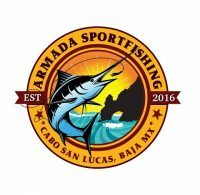 In this same area, we also catch mahi-mahi, blackfin tuna, wahoo, bonito, kingfish and more. These species bite strong in some of the conditions we get in the winter months, such as the cold, changing winds and other variables. Sailfish for one, bite extremely well on windy days and during cold fronts. They go crazy on cold weather days. Wahoo bite strong around the tide change and especially well on the new and full moons. Mahi-mahi bite best when we get a strong East wind for a few days in a row. Tunas bite really good in the early, early mornings or the late, late afternoons. They like the low-light of sunrise and sunset. 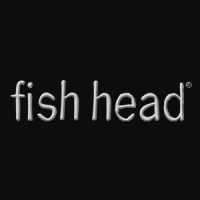 Our biggest advantage over other boats in our area is our experience in fishing Fort Lauderdale, day in and day out for over 40 years. 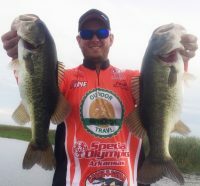 For the next month and half, the big game fish are moving through. 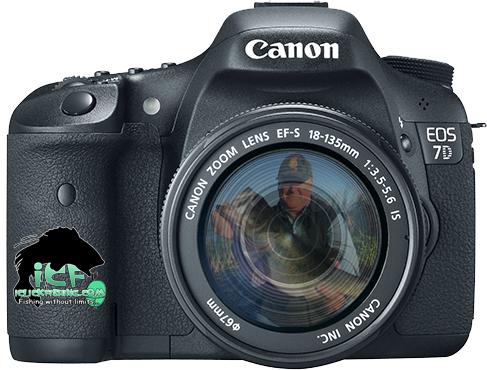 This time of year offers the best chances at catching your desired big game species. As my dad always told me, you gotta make your hay while the sun is shining. 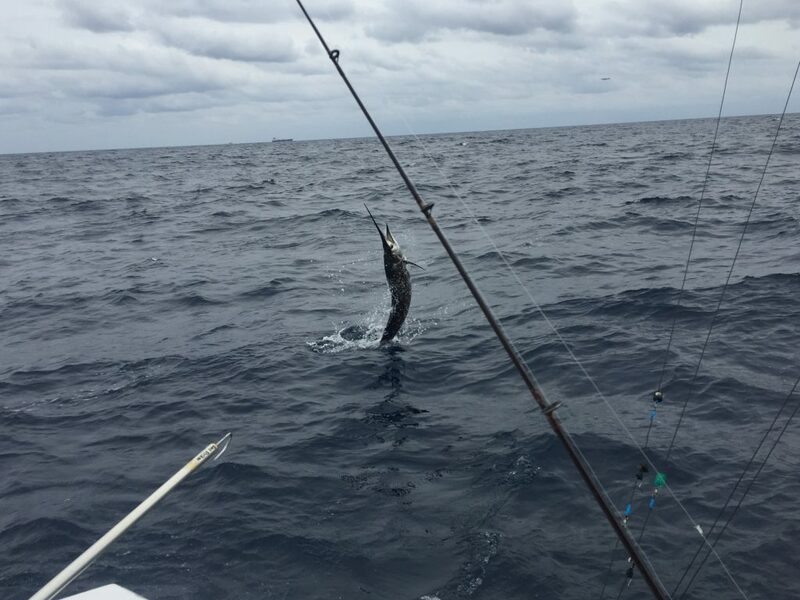 In other words, best to go sailfish fishing when the conditions are optimal and the sailfish are biting. 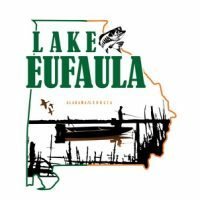 Good luck to everyone fishing in the near future. I’m excited to see the big game fish we catch over the next month and a half. I’ll sea ya on the water!